Deluxe re issue on Overground records. 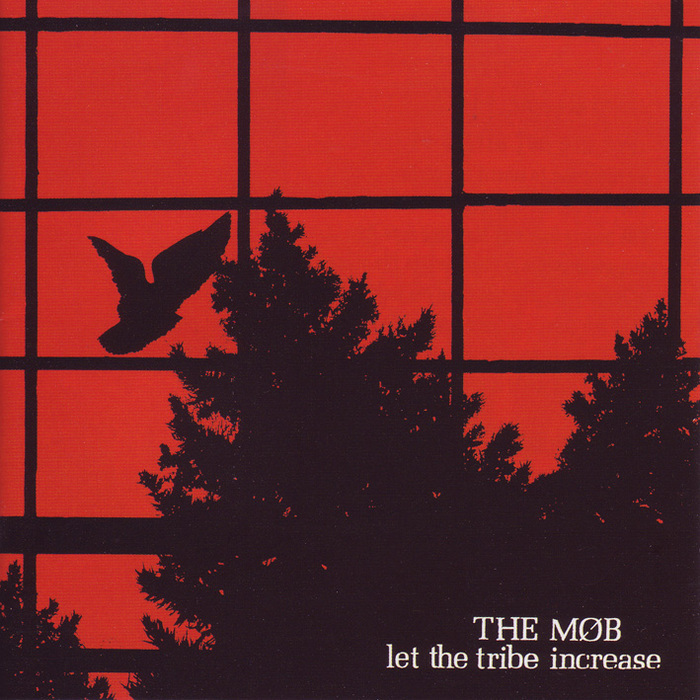 The Mob is one of the best and most unique bands to emerge from the early 80's UK anarcho punk scene. In their imagery and ethics they were closer to Crass and Flux, but in their musical style they leaned closer to Joy Division, Killing Joke and Gang of Four. The end result of these influences is a haunting, bleak punk which is at the same time morbid and depressing, while being uplifting and inspiring. I think only the Omega Tribe really came close to capturing this sort of sound. The songs on this LP are all classics, the lyrics, and over all atmosphere communicate a feeling of bleak desperation living in a cold world as an outsider. While a lot of the bands from this era now seem somewhat naive and idealistic, the Mob still seems quite current and these songs sound just as great as they did in the early 80's. I am surprised that this band never caught on with the goth/post punk types, because the style is not too far from say Joy Division, yet the songs have so much more passion and feeling to them. It just shows you how big the gulf is between punk and "normal" music, to hear the truly great art you need to dig pretty deep into the obscure and underground, but you are rewarded for your effort. Lp has three bonus tracks, demo version of Stay, and 7" versions of Stay and Mirror Breaks.